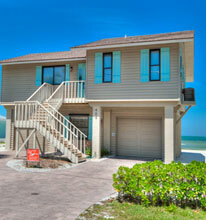 Bradenton Beach is a charming and a vibrant community with a population of around 1,500 (U.S Census 2000). With around 6 miles of white sandy beaches on the gulf side and calm docking areas on the mangrove lined bay side, Bradenton Beach is a beautiful location. 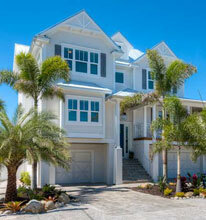 Along Anna Maria sound on the east, there are nature trails and Florida’s Intercoastal Waterway. 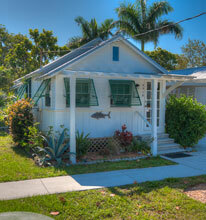 The city is a popular place for fishing and offshore and inshore fishing tours are readily available. The city also boasts a number of parks, some of which are on the beach front with picnic facilities. Bridge Street is the centre of the Historic Old Town, with the original wooden bridge connected from the mainland to Bridge Street. The Bradenton Beach fishing pier is at the western end of the bridge and since the restoration of Bridge Street, residents and tourists can enjoy a meal at the City Pier Restaurant. Bridge Street also hosts the Bridge Street Festival, which is hugely popular with families. It offers great entertainment, including artists, entertainers and merchants. 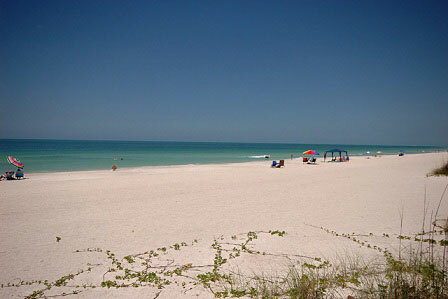 Bradenton Beach is also popular for swimming and surfing and has one of the best surf breaks in the area.